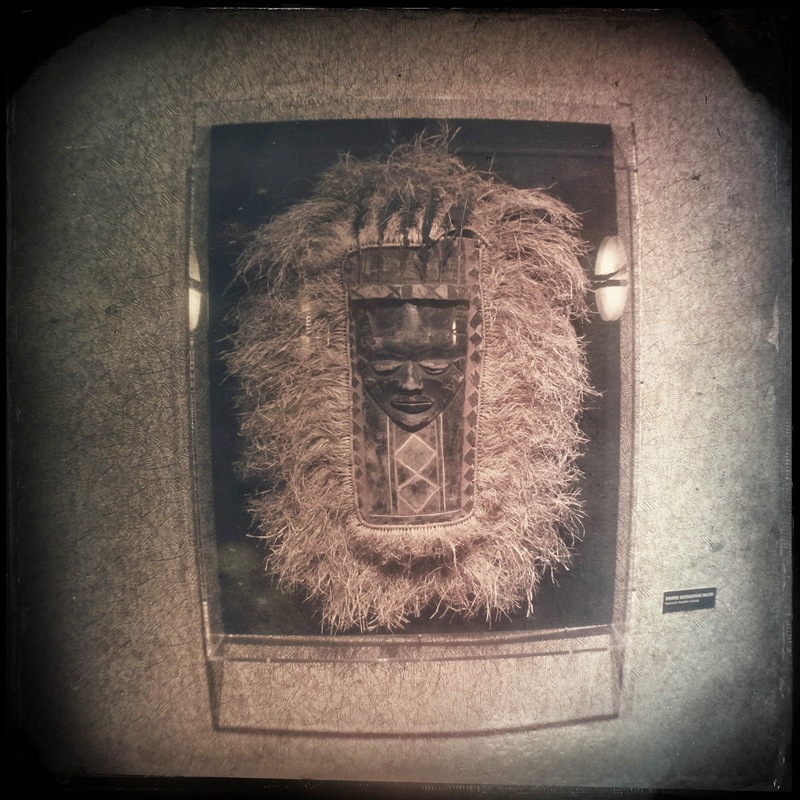 Expanding upon our ever growing Animal Kingdom Artifact list on Disney Hipster Blog, here is a wonderful piece straight out of the Congo! 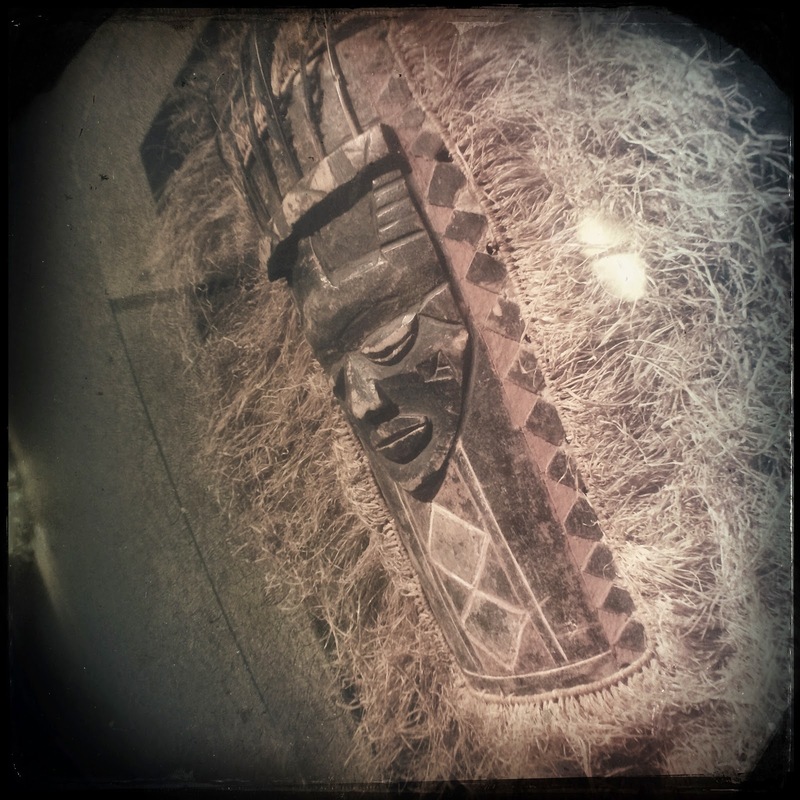 Located at the end of a long hallway on the fifth floor of Jambo House we find this over the top initiation mask, made by the Pende. The Pende people are found in the south-west region of the Democratic Republic of the Congo, and are known for their extravagant costumes. Included in these costumes are masks like the one shown. Made of wood and embellished with raffia, the person wearing the mask would dance to xylophone driven music. If you're curious about how amazing these performances can be, check out the video below. What an amazing display. This has become one of my favorite artifacts from the lodge. It just goes to show that some of the most beautiful pieces aren't necessarily located within the main lobby!